Happy New Year! Although our focus has already shifted to getting ready for the 2016 season of Parties in the Park, we wanted to take a moment to say thank you for a great year in 2015. Because of the support of our patrons, and the hard work put in by the non-profit groups that hosted our Parties, we were able to raise over $60,000 for their operations within Muskegon County. We estimate the impact of the 2015 Parties to be in excess of $125,000 to the non-profits and the local businesses directly connected to the operation of the Parties, not to mention the patrons that spent their money Downtown before or after visiting us in Hackley Park. Last summer we saw our successful partnership with the Taste of Muskegon continue, as well as a new one with the Shoreline Jazz Festival. We worked with wonderful folks from non-profits that have been longtime supporters, as well as some enthusiastic newcomers. We listened to great music from first-time PIP performers, and some old favorites. We enjoyed local food and washed it down with craft beer made a block from the park. Last but not least, thanks to overwhelming support from the community, we built a permanent stage in Hackley Park that received rave reviews from both patrons and performers. We are proud of what we accomplished in 2015, but we had a lot of help. 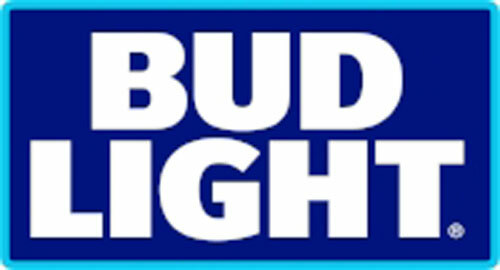 We could not have done it without our presenting sponsors, Huntington and Bud Light, our non-profit partners, and the friends that share their Friday evenings with us all summer long. Thank you for your support, it means the world to us. We look forward to an even more successful 33rd season of Parties in the Park in 2016. We’ll see you in Hackley Park. Josh Silvis - President, Parties in the Park, Inc.